These days, virtually all manufacturers boast about certificates, compliance with ISO standards and various types of awards won. This is not however not just a plain self-satisfaction on the part of companies. Production improvements, implementation of standards for the management of and approach to the environment, increasing product safety – all that takes hours, considerable financial costs and often changing the approach to production as a whole. These steps are taken to bring better products to customers. And the standardisation of a company’s management may also have an influence on mitigating the impacts of its business operations on the environment. What importance do awards and certificates hold for the company and its customers? The CE mark is known from many products and is essentially the basis for exporting products to the EU market. It states that the product conforms with EU standards. In addition to this symbol, other certifications may be obtained for products, guaranteeing their quality and safety for the end user to the customer. Fatra, for example uses the “Safe Toys” certification mark. Product marked as such mean parents can be sure that their children can enjoy their leisure time without being exposed to health risks. This also often applies to phthalates. The “Safe Toy” mark rules out their presence in the product. Obtaining this certificate is subject to higher safety level assurance and positive results from regular inspections. Tests are carried out by a certification worker specially trained in testing physical and mechanical features, chemical and hygienic analyses, radioactivity analysis, electric tests and inflammability tests. Based on these tests, Fatra has obtained this licence for our inflatable toys. 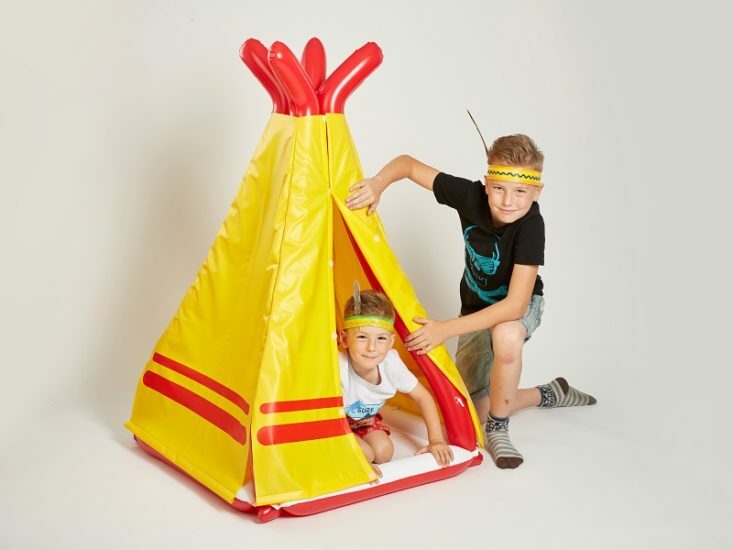 This was demonstrated by our invitation to the Gala Evening with Czech Quality event, where the author Veronika Vaňhová (Vašátková) was awarded the Safe Toy prize for her inflatable tee-pee. It should be mentioned that Fatra not only manufactures phthalate-free inflatable toys, but also floor coverings, waterproofing membranes and many other products. 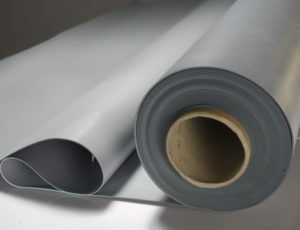 The waterproofing membranes have been awarded the prestigious Quality of Building Materials prize. Customers’ interest in how manufacturers deal with the environment and the neighbourhood of their production complexes has increased recently. Not only that –manufacturers’ behaviour towards their own employees is also under the spotlight. This applies mainly to industrial complexes. Top manufacturers within the field thus find themselves watched consistently. Fatra realises this and we understand that this is not a separate system. We thus seek to guarantee our activities using the Safe Enterprise certificate, which is awarded by the Labour Inspection Authority. This is a guarantee that an occupational health and safety management system has been implemented, applying the requirements of the International Labour Organization (ILO-OSH 2001) and Occupational Health and Safety (OHSAS 18001:2007). Other demonstrations of the company’s care for our employees include our HR projects to help better integrate employees into the company culture. One of these is “Fatra’s Century”, which won third in the Personnel Officers; Awards for the best HR project in 2017. Being a good citizen and neighbour is essential not only for people but also for companies. In the case of Fatra, our responsible behaviour is confirmed by the Prize in Sustainable Development awarded by the Chemical Industry Association of the Czech Republic. These prizes are awarded under the auspices of the UN and represent the first independent awards for sustainability and social responsibility. 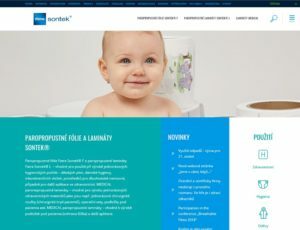 In addition, Fatra has obtained and regularly renews a certificate for results in meeting the objectives and aims of the voluntary RESPONSIBLE CARE – RESPONSIBLE ENTERPRISING IN CHEMISTRY programme, focused on increased health and environment protection and the safety of all activities related to the business operations of the company. On the international level, a major role is played by the standardised ISO norms that demonstrate the overall quality of a company and its internal procedures. The CSN EN ISO 9001:2009 certificate granted by the international organisation BureauVeritas for quality management systems is one of the key documents through which Fatra demonstrates its quality in the international field. The document summarises the production area and relationships with employees. This complex view of the company is supplemented with the CSN EN ISO 14001:2005 certificate guaranteeing the quality of the environmental management system, i.e. the approach to the environment as a whole. The fact that Fatra follows these areas strictly is also testified by the suppliers’ award from Ontex, which operates in the sanitary products market. This documents that Fatra is a high-quality and recognised player in its field on the international level.